Clemens Reinshagen1,2,3, Deepak Bhere1,2,3, Sung Hugh Choi et al. 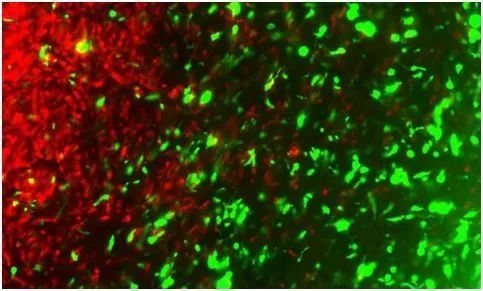 CRISPR-enhanced engineering of therapy-sensitive cancer cells for self-targeting of primary and metastatic tumors. Science Translational Medicine, 11 July 2018, 10(449):eaao3240, doi:10.1126/scitranslmed.aao3240.